Product categories of Anti-Explosion Rugged Phone, we are specialized manufacturers from China, Anti-Explosion Rugged Phone, Anti-Explosion Android Handset suppliers/factory, wholesale high-quality products of Safety Anti-Explosion Phone R & D and manufacturing, we have the perfect after-sales service and technical support. Look forward to your cooperation! Anti-Explosion Rugged Phone including coal mining anti-explosion smartphone,petrochemical explosion proof robust handset,hazardous area industrial cell phone, the integrated data terminal, 4G mobile phone,iecex phone anti potentially explosive,VoWLAN mobile phone, WIFI PTT,one dimensional / two dimensional laser bar code scanner, RFID card reader, heartbeat counter, GPS positioning, etc. 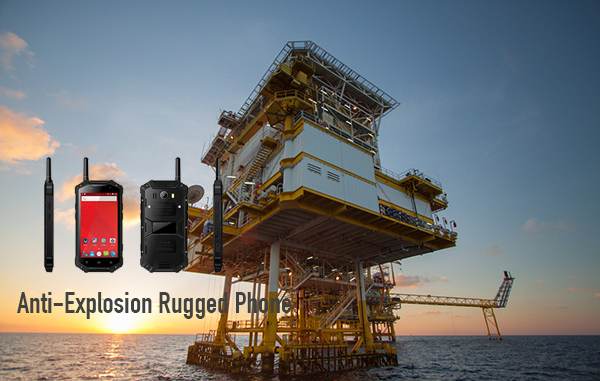 Meanwhile, the Anti-Explosion Rugged Phone is fully meet the industry users in information dissemination, task instruction, voice communication, data acquisition, location, field exploration and other aspects of demand. 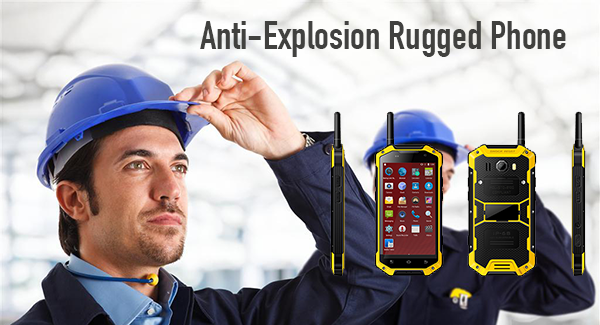 The Anti-Explosion Rugged Phone is in accordance with the standards of intrinsically safe circuit design, for matching lithium manganate battery safety, and ensure the safe use of in a particular industry or environment. At the same time, the Anti-Explosion Rugged Phone protection performance meets industrial standards IP68. With smart operating system developed by Android, with a strong extension of the application capability, can provide a variety of effective mobile data, voice and video solutions for various industries and enterprises, such as mining, manufacturing, petrochemical Industry and so on.